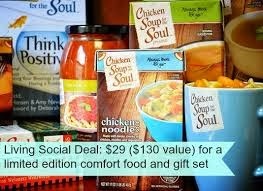 LivingSocial Deal for Chicken Soup for the Soul Gift Pack! 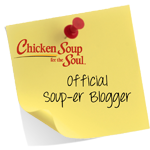 LivingSocial has partnered with Chicken Soup for the Soul to bring customers a special edition comfort gift set. The gift set, valued at $130, will be available for only $29. This is the first time that LivingSocial has ever participated in the launch of a food brand. From curling up with a Chicken Soup for the Soul e-Book to cooking up a Chicken Soup for the Soul-inspired meal, this gift set is sure to warm hearts and bellies everywhere. Check it out at LivingSocial! Betty Crocker Hershey's Mixes #MyBlogSpark + Giveaway! 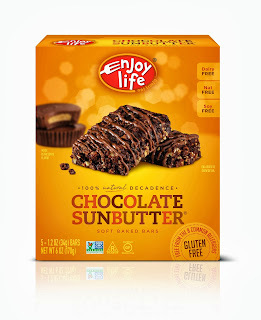 Disclosure: The information and prize pack have been provided by Betty Crocker® through MyBlogSpark. "Just when you thought she couldn’t, Betty has made life even more delicious with the launch of 12 new Betty Crocker® Hershey’s® frostings, cookie and cupcake mixes! With iconic flavors such as Reese’s®, Cookies’n’crème and Almond Joy®, these desserts will be a big hit with the candy lover in your life. Whether baking up a batch of cookies for your kids on a rainy day or celebrating a special event these desserts will have everyone asking for more. Mix and match flavors to make your own creations such as Cookies and Creme Cheesecake Bars or Chocolate Chunk Almond Brownies. The new line of Betty Crocker mixes and frostings truly offers a sweet for every style!" We really enjoyed our Reese's cupcakes and our Cookies 'n Cream cookie mixes! The Hershey's chocolate frosting was AMAZINGLY delicious! We are so excited that Betty Crocker and Hershey's have teamed up to give us more delicious choices when it comes to baking mixes we can count on to be a hit! ABCD Diaries gives Betty Crocker's Hershey's products an A+! 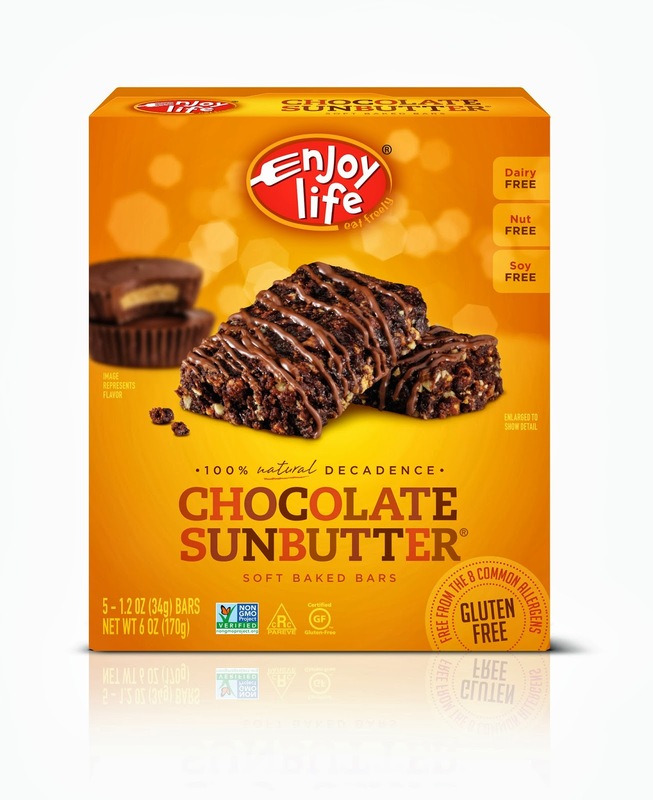 Check out the newest addition to the Enjoy Life Foods product portfolio- Decadent Soft Baked Bars! These indulgent bars come in 4 unique flavors, including: S’mores, Cherry Cobbler, Chocolate SunButter®, and Cinnamon Bun. Each bar is topped with a complimentary melt-in-your-mouth white or dark drizzle (depending on the flavor). Decadent bars are a great anytime snack or a luxurious dessert. 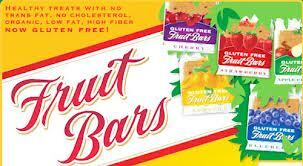 All bars are gluten-free, free from the top 8 allergens, and verified by the Non-GMO project. What we thought: These bars are a real treat! 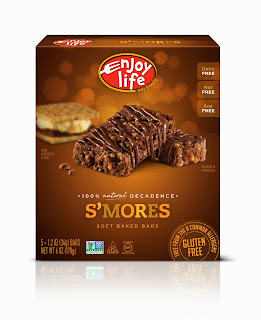 They are perfect for those with nut and dairy allergies and for those on gluten-free diets. These yummy bars are a convenient and tasty snack that really help to indulge that sweet tooth. They are fantastic for snacking for the whole family. 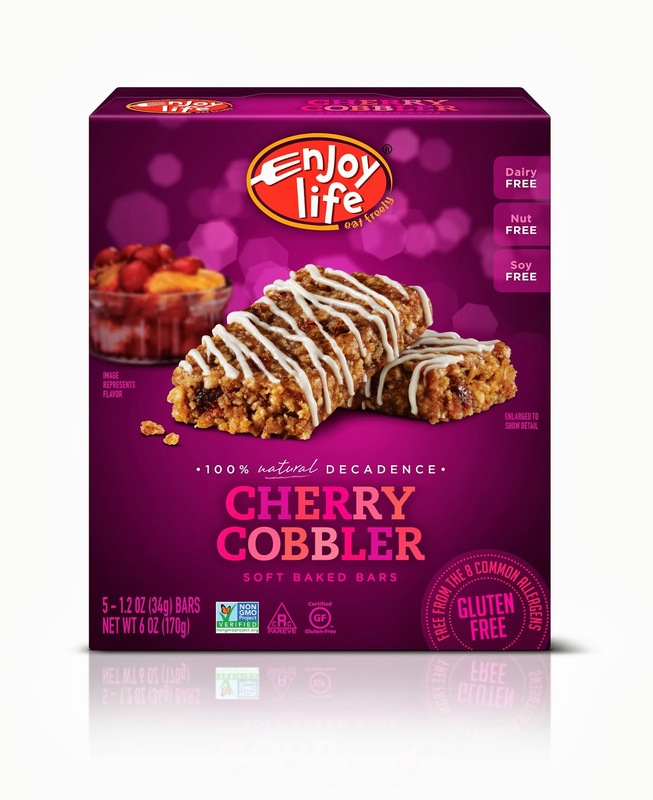 ABCD Diaries gives Enjoy Life Decadent Bars an A+! 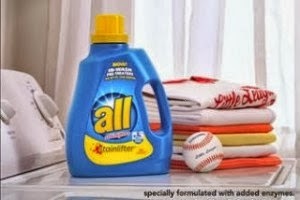 "All and Snuggle were the official laundry sponsor of the Little League World Series. All and Snuggle also hosted little league teams in the all® and Snuggle ® “Strike Out Stains Challenge” booth to raise money for the Little League Challenger Division®. 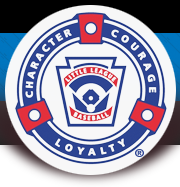 For each sock that the kids threw into the washer machine, $5 was donated to the Challenger Division. In the end, they raised $5,000!" "At Shabby Apple, we believe in both femininity and feminism. As feminine women, we create clothing that is artful in design and crafted with a vintage-style flare. Each piece is carefully constructed to both flatter a woman’s figure and maintain her mystery. As feminists, we created a company that is women-owned and operated and that donates to help other women start their own businesses. With our old-fashioned style and modern ideals, we believe the best is yet to come!" What we thought: I don't know what it is about vintage clothing, but it just makes me feel pretty:) The Heart of Me dress from Shabby Apple was no exception. It is a very flattering dress and the pattern is so delicate. This mixed with the bold color makes this dress super awesome! 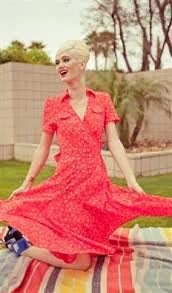 Shabby Apple has a large selection of vintage clothing for women. So many dresses and skirts to choose from; something for every occasion and every budget! 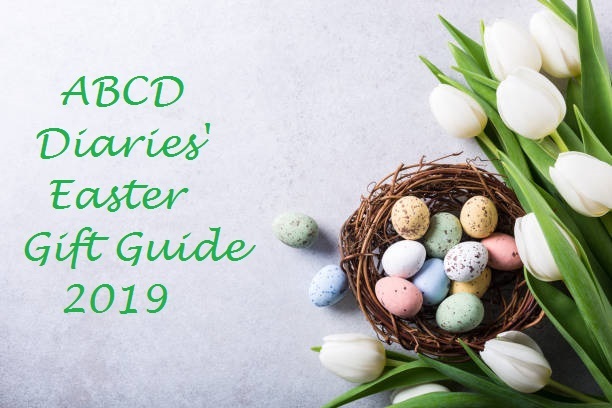 ABCD Diaries gives Shabby Apple an A+! Follow Shabby Apple on Facebook to keep up with all the latest news! 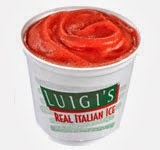 Luigi's Real Italian Ice...the Perfect Way to Wind Down Summer! Who loves Italian Ice? Luigi's doesn't disappoint! This family favorite comes in many refreshing flavors: Limited Time Only flavors Cotton Candy & Sour Apple, and other yummy flavorsinclude Cherry, Mango, Blue Raspberry & Watermelon, and Strawberry & Lemon. What we thought: These yummy little cups of Italian Ice were a huge hit! The serving size is the perfect amount to curb your sweet tooth and what better way to do that than with a fat free treat! Luigi's offers so many delicious flavors to choose from, there is something for everyone:) ABCD Diaries gives Luigi's Italian Ice an A+! Manischewitz® new Rye Tam Tams joins the extensive line of Tam Tam Crackers which include Original, Unsalted, Garlic, Everything, and Onion. These crackers make a great anytime snack and are also great for serving to guests! 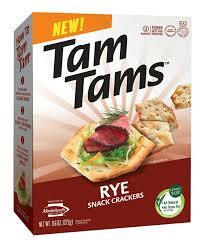 The new Rye Tam Tam Crackers are available in a 9.6 ounce package. Suggested retail price for the Tam Tams is $3.69. 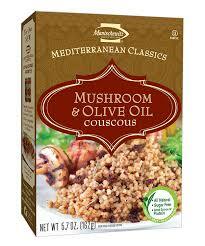 Manischewitz® new Couscous Mixes are a great side dish for any holiday or everyday meal. The mixes come in four great varieties; Mushroom and Olive Oil, Tomato and Spinach, Roasted Garlic and Olive Oil, and Herb and Vegetable. Not only are the couscous mixes all natural and Pareve, they are a good source of protein, and except for Herb and Vegetable, are sugar free. Suggested retail price is $2.49 for a 5.7 ounce box. 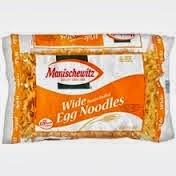 Manischewitz® Wide Egg Noodles have always been a staple item at holiday meals! Egg noodles are used in a variety of recipes including soups and sweet noodle casserole for Rosh Hashanah. Suggested retail price is $2.49 for the 12 ounce bag. When it comes time to observe and celebrate the upcoming holidays, plus any other occasion, try these delicious recipes below and also visit our website www.manischewitz.com for additional recipes including entrees, appetizers, sides and more. Manischewitz has also just released the beta version of The Manischewitz Recipe & Holiday Guide**. This free app contains hundreds of delicious, kosher recipes from past Cook-Off winners, kosher chefs, and home chefs. Best of all, all the recipes, from either their website or app, are so simple to make that they will allow you to spend less time in the kitchen and more time with your guests." What we thought: We really enjoyed our samples from Manischewitz. The couscous mixes were so easy to prepare! The Rye Tam Tams were nice hardy crackers, perfect for serving as finger food at parties. The wide egg noodles work great for casseroles. All of these Manischewitz goodies would be great staples to have on hand for all of your holiday meal planning. ABCD Diaries gives Manischewitz products an A+! These products are available at your local retailer. Products can also be purchased online http://manischewitz.elsstore.com/. REVERSIBLE STYLING AVAILABLE IN A FEW LOOKS, PRESENTING EXTRA VERSATILITY! "Over the years, season after season, scarves and wraps have been adorning the outfits of celebrities, trendsetters and fashion leaders. Scarves are adding the excitement of an eye-catching accessory to every look from jeans to dresses, and wraps and have become the new year-round outerwear. As the leading company in this category, FRAAS builds a collection that amazes and impresses its clientele collection after collection. The newest FRAAS line features distinctive styling that updates and/or coordinates with existing wardrobes as well as the up-to-the minute fashion. There are a variety of yarns and techniques so that every climate and preference is properly addressed. 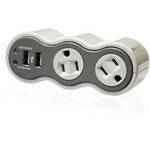 Retails range from $26-$100, giving the customer plenty of affordable options. There is no other fashion accessory that makes such a strong and long lasting fashion statement at this price point! Scarves are the savviest accessory for both gift and self purchase and with so many available sizes, color ways and shapes, one can create a distinctive look with the way it is tied or layered and matched with an outfit. Some do double duty and can be used as a shawl or scarf and can be discreetly packed for travel or dining...even a cool office. Wraps and related products such as the ruana, cape, poncho or stole silhouette are a big story going forward and work alone, as a layering component, or as outerwear. Consumers also love the ease of the infinity silhouette; therefore several options have been included for 2013." 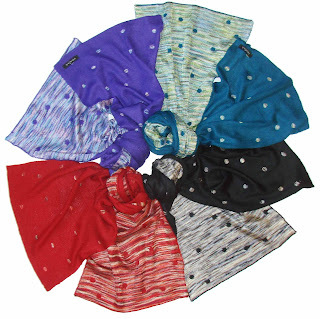 We reviewed one of the pretty scarves above, style 060607. "060607 is an ideal style to celebrate the new Fall season. It reverses so that two distinctive looks are possible and comes in four flattering shades, petrol, dark red, purple and black. It is a super-soft mix of viscose and acrylic and 14 x72 inches. Affordably priced at $40, it is an excellent style for gifting or self purchase." What we thought: This scarf is so lightweight and soft. I love that each side has a different pattern...it really adds another level of texture that is really unique. It makes a great addition to my fall wardrobe and should transcend smoothly into the winter and spring seasons as well. It looks especially great with jeans...another fall wardrobe staple:) ABCD Diaries gives this gorgeous FRAAS scarf an A+! A is seven and loves everything sparkly, so she was a huge fan of these hair accessories. She's worn them several times since we received them. 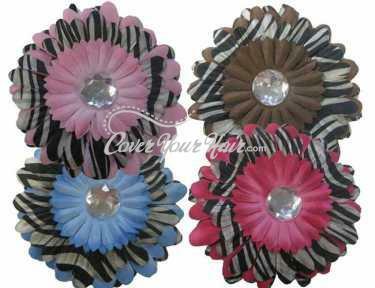 CoverYourHair.com has a huge selection of hair accessories at affordable prices. 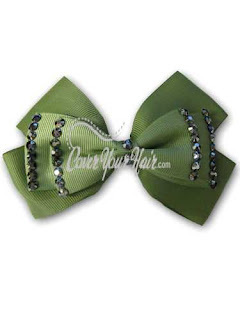 ABCD Diaries gives CoverYourHair.com an A+! 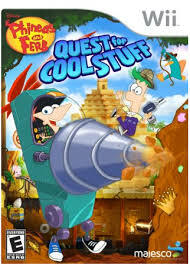 Majesco Entertainment Company (NASDAQ: COOL), an innovative provider of games for the mass market, along with Disney Interactive, announced today that Phineas and Ferb: Quest for Cool Stuff is available now in North America. 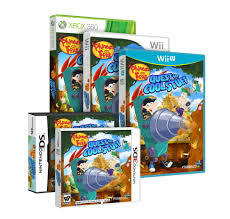 Based on the top-rated Emmy Award-winning hit series, Phineas and Ferb: Quest for Cool Stuff brings outrageous fun and adventure to the Xbox 360® games and entertainment system from Microsoft, Wii U™ system, Wii™ system, Nintendo DS™ hand-held system and Nintendo 3DS™ hand-held system. Majesco will also release Agent P Doofendash, a unique Phineas and Ferb smartphone and tablet game, later this fall. Featuring Agent P and the top agents of the O.W.C.A. (Organization Without a Cool Acronym), our teal-toned hero must save the Tri-State Area once again from the evil Dr. Doofenshmirtz. ​Exploration Mode: Switch on-the-fly between ambitious innovator Phineas and silent, but stoic “Man of Action” Ferb, as they explore an ancient lost temple, underwater caverns and more in search of treasure! What we thought: This game has already provided our family with hours of kid-friendly video game fun:) Our kiddos are big Phineas and Ferb fans, so they were super excited to get to review the new video game, Quest for Cool Stuff. We have really had a blast helping Phineas, Ferb and Agent P on their wacky missions. The game is challenging while still being fun and is easy enough for both 4 year old D and 7 year old A to play. The graphics are great too:) ABCD Diaries gives Phineas and Ferb: Quest for Cool Stuff an A+! 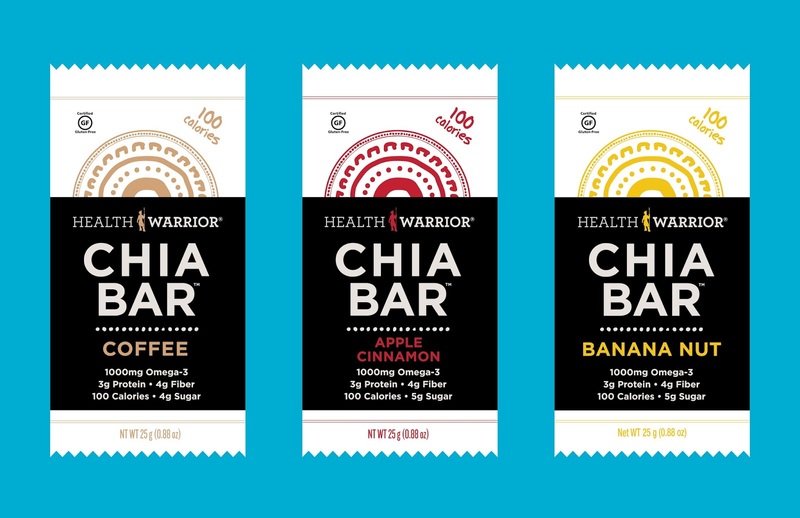 "Health Warrior Chia Bars are the best-selling new bar in the natural food channel nationwide. These tasty and nutritious snacks came onto the scene in 2011 in three original, delicious-yet-healthy flavors: Coconut, Açai Berry, and Chocolate Peanut Butter. Last month, three new flavors joined the family: Apple Cinnamon, Banana Nut and Coffee. Health Warrior Chia Bars are the only bar on the market with chia seeds as its primary ingredient. They contain only 100 calories per bar (Coconut is the only flavor with 110 calories) and just five or less grams of sugar. 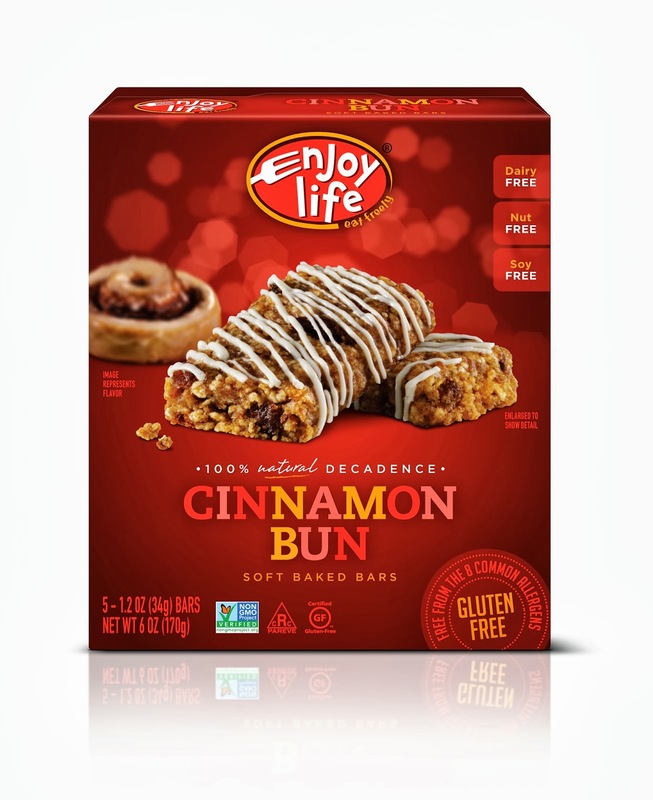 They are 100% natural, vegan and free of dairy, gluten and soy." What we thought: If you like Chia seeds, you will love these bars! The kiddos really enjoyed the fruity flavors. 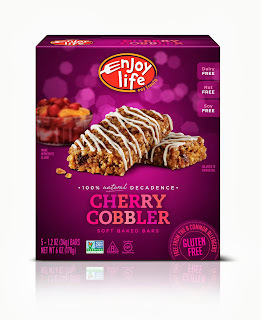 These bars are packed with goodness so you can feel good about giving them to your family as nutritious, great tasting snack. ABCD Diaries gives Health Warrior Chia Bars an A! A new frozen fruit bar that is synonymous with a positive outlook on life, just hit shelves for the first time in the U.S.The new Fruttare product line includes two types of frozen fruit bars: Fruttare Fruit and Milk Bars – the first nationally available line of its kind – and Fruttare Fruit and Juice Bars. 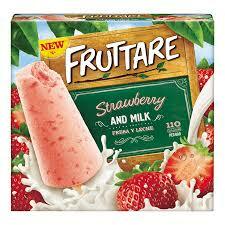 The delicious Fruttare Fruit and Milk Bars, which are made with real fruit and creamy milk, are available in Strawberry and Milk, Coconut and Milk, Banana and Milk and Peach and Milk varieties, and the refreshing Fruttare Fruit and Juice Bars are available in Strawberry, Mango, Lime and Orange varieties. MAGNUM, the most luxurious ice cream bar, is debuting MAGNUM Gold?! and MAGNUM Mini Double Caramel. 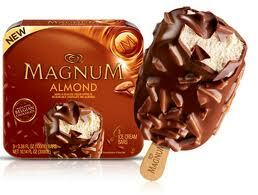 MAGNUM Gold? !, the world’s first golden ice cream bar and a uniquely indulgent treat that is truly as good as gold. Featuring silky vanilla bean ice cream swirled with sea salt caramel and dipped in a golden coating made with Belgian milk chocolate, these treats are sure to unlock life’s greatest pleasures. Breyers Blasts!, the line known for featuring delicious mix-ins from families’ best-loved candy and cookie brands, is expanding its offerings to include seven new Breyers Blasts! 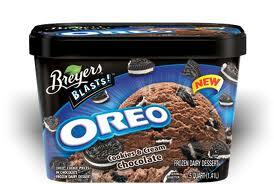 Flavors such as Girl Scout Cookies Thin Mints and M&M’S. In addition, there are two new limited-edition seasonal flavors and a new Lactose Free variety. Good Humor is getting in the holiday spirit with the introduction of the REESE’S Peanut Butter pumpkin-shaped ice cream bars. 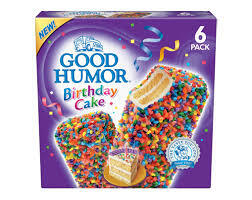 The brand is also taking a twist on its classic ice cream bars with the introduction of the new Good Humor Birthday Cake bar, featuring vanilla cake flavored ice cream surrounded by light vanilla ice cream and coated with cake crunch. 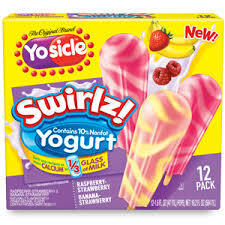 Continuing its Yosicle line of products, Popsicle is delivering yet another unexpected combination with Yosicle Swirlz!, featuring creamy swirls of Chocolate & Vanilla and Strawberry-Red Raspberry and Strawberry-Banana. Popsicle is also partnering with the bright and cheerful Hello Kitty brand to create new Popsicle Hello Kitty Fun Bunch ice pops. Klondike brings plenty of nostalgia and variety to every man’s freezer with 11 varieties of classic stickless ice cream bars, 4 delicious flavors of ice cream sandwiches, and Choco Taco treats. Ever feel like your nightgown could use a little more support? Uplifting Nighties will solve your dilemma! I reviewed the short black cocktail and it is the softest and most comfortable nightie I've ever worn and it's cute to boot! It offers support and is still as comfy as wearing a baggy t-shirt, even more comfortable, I'd say:) Uplifting Nighties offer several options, both short and long in lots of pretty colors and cuts. I am a huge fan of the cocktail design and I would recommend it to anyone looking for a more comfortable night's sleep without sacrificing style and support! ABCD Diraies gives Uplifting Nighties an A+! 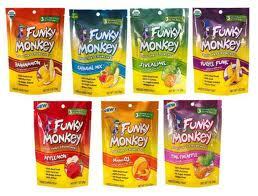 "Funky Monkey Snacks are an all-natural snack that has great taste and health benefits of fresh fruit. Their mission is to nourish healthy lifestyles by providing delicious, nutritious, convenient, and quality snacks. One Funky Monkey Snack contains a serving of fruit. Funky Monkey is gluten-free, wheat-free, dairy-free, peanut and tree nut free, and contain no added sugars, colors, flavors or preservatives. 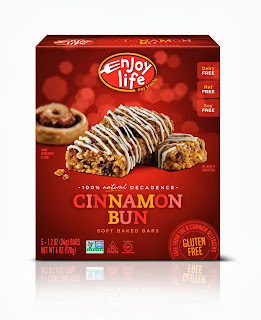 They are Non-GMO Project verified, vegan, raw and certified Kosher. All of the snacks come in a fun kid-friendly packaging, to make it the perfect treat for both kids and parents." What we thought: The kiddos LOVED these snacks! What a great way to add a little bit of yummy nutrition to their day:) Whether you pack them in a lunch, serve them up as a afternoon snack or through them in the car for those evening practices and meetings, Funky Monkey snacks are the perfect healthy snack for you AND the kids! 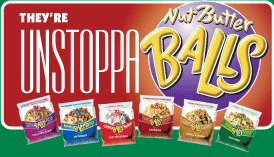 These crunchy snacks are pretty tasty, convenient and come in flavors everyone will enjoy. My kiddos loved every flavor! ABCD Diaries gives Funky Monkey Snacks an A+! You can find Funky Monkey Snacks at Walmart, Sprouts, Whole Foods and more! Check the store locator for a retailer near you! "Learning Language Arts Through Literature is a fully integrated language arts program that teaches grammar, reading, spelling, vocabulary, writing mechanics, creative writing, thinking skills and more. For example, a basal program may teach adjectives separately from other skills. The student may be asked to fill in blanks with adjectives and circle them in a paragraph. This may give your student a clue about adjectives, but does not translate into his practical use of adjectives in his writing. In LLATL, your student may read literature passages that use adjectives. He may be asked to read the passage without the adjectives and decide how important they are to the understanding of a story. 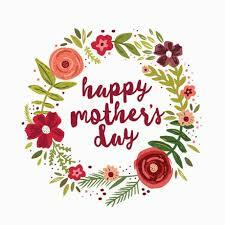 Another activity may include writing a descriptive sentence/paragraph about a picture using adjectives or rewriting the passage using different adjectives. These activities not only teach language arts skills in addition to adjectives, but your student will incorporate the skills into his everyday writing. The goal of any language arts program should be to equip the student for a lifetime of communication through the written and spoken word. With LLATL, your student will acquire a deeper understanding and a greater interest in the language arts subjects. Real books are used in the reading lessons, complete with vocabulary words, discussion questions and a variety of activities. Reading real books instead of basal stories makes reading a joy and the beginning of a lifelong adventure for your student. All levels are written for a 36 week school year. Grades 1- 9 include a Teacher’s Book written in a conversational format making it easy to use with little or no preparation time for the teacher. Student Activity Books are available for the 1st - 8th grade. All levels include review activities and assessments." 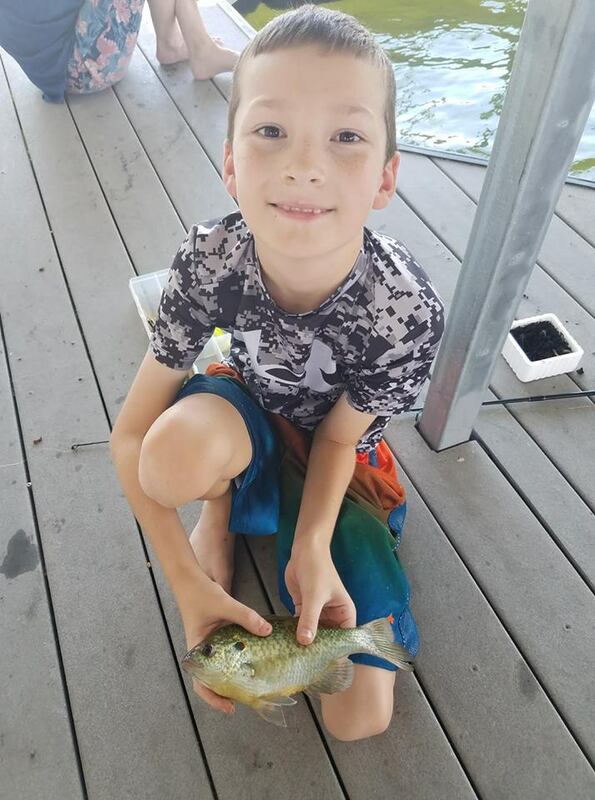 What we thought: We have had a little trouble finding a Language Arts program for seven year old A that is comprehensive AND gets her excited about learning. Learning Language Arts Through Literature has been the closest thing to a perfect fit that we have found. Since starting the curriculum 6 weeks ago, she has really enjoyed her LA lessons and actually looks forward to that part of each day. 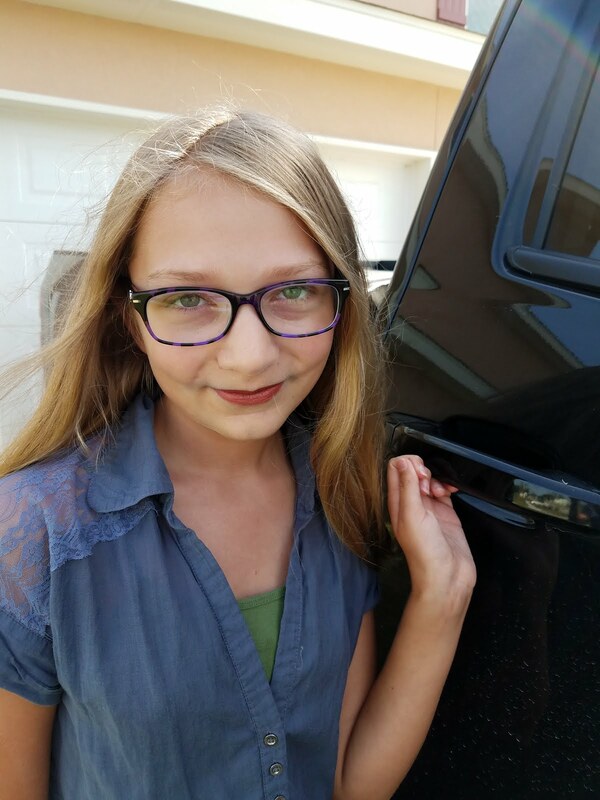 Her spelling skills have improved greatly and she doesn't seem to be as intimidated by the writing portion as she has been with other programs. We do supplement the writing with a daily journal just for extra practice. We also add in extra reading time because both kiddos LOVE to read:). We are really enjoying this curriculum and I'm excited to see where it takes us! ABCD Diaries gives Learning Language Arts Through Literature an A+! FROM SCHOLASTIC STORYBOOK TREASURES™ AND BEST-SELLING AUTHOR MO WILLEMS COMES A BRAND-NEW PIGEON AND KNUFFLE BUNNY-FILLED DVD COLLECTION! 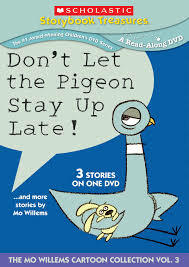 This latest installment in the nationally acclaimed, multi-award-winning Mo Willems DVD line from SCHOLASTIC STORYBOOK TREASURES™ features three animated adaptations of stories by the New York Times best-selling author: Don't Let the Pigeon Stay Up Late; Knuffle Bunny Free: An Unexpected Diversion; and Edwina, the Dinosaur Who Didn't Know She Was Extinct. Narrators for these stories include Cher Willems, John Scieszka and Mo Willems himself. In the title story, it's getting dark outside, but one stubborn Pigeon is NOT going to bed! Scholastic has named the original story as one of the best books for kindergartners and first graders, and this animated version stays true to the original, best-selling book. As The New York Times says, "Pigeon can stand toe- to-ideographic-toe with Mickey Mouse and Charlie Brown," and this story is no exception." Peter Brown's beloved children's book arrives on the small screen as the featured story on the brand-new Scholastic Storybook Treasures™ DVD, CHILDREN MAKE TERRIBLE PETS...AND MORE STORIES ABOUT FAMILY. In the animated tale, Lucy, a young bear, meets a charming young boy in the forest and brings him home. 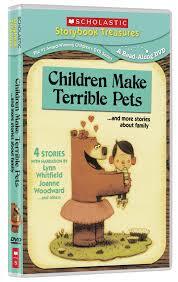 Her mother, however, has other ideas and cautions her that, "children make terrible pets." Hilarity ensues as Lucy tries to prove her mother wrong in this modern classic. Other stories on this comedy-filled compilation include All the World (By Liz Garton Scanlon, illustrated by Marla Frazee, narrated by Joanne Woodward), Crow Call (By Lois Lowry, illustrated by Bagram Ibatoulline, narrated by Julia Fein), and Elizabeti's Doll (By Stephanie Stuve-Bodeen, illustrated by Christy Hale, narrated by Lynn Whitfield). The original stories have won many awards, including The New York Times Best Illustrated Book, the E.B. White Read-Aloud Picture Book Award and the Black Award for Excellence in Children's Literature. What we thought: What a fun set of DVDs! Some of the kiddo's favorite stories were featured on these cute DVDs along with some new favorites. These would be great for after school quiet time or rainy day weekend fun. If you homeschool, these are great for read-aloud time when Mom needs a break:) Great stories and wonderful illustrations presented in a fun, interactive way that the kiddos love! ABCD Diaries gives the newest Scholastic Storybook Treasures releases an A+! Betty Lou's Delicious Snacks Are Perfect for After School! "Delicious, healthy food! Food that not only tastes good, but makes you feel good. That's the Betty Lou's promise. Reinvigorate your body with any of our healthy snacks: high-protein shakes, low calorie cookies, nut butter balls, fruit bars, organic-certified bars and more! 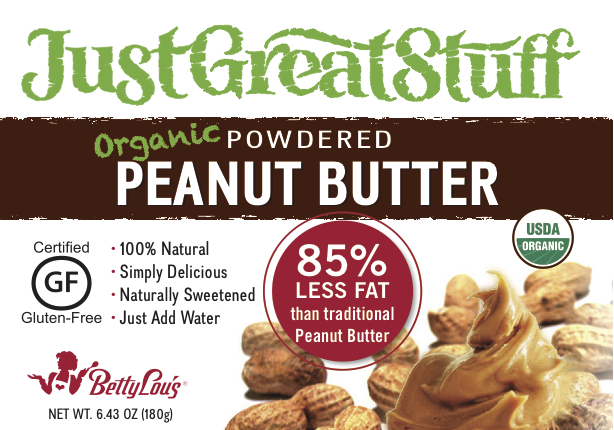 Make the right choice in taste and health and enjoy Betty Lou's - the Northwest's homegrown health shop." ABCD Diaries gives these yummy snacks an A+! 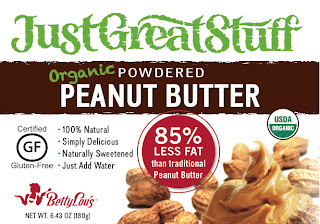 Check out all of Betty Lou's tasty treats!